For five weeks I had been fighting the most epic battle against pneumonia that I have ever fought. If you are reading this, and it doesn’t say “in memory of Jessie Lacey” somewhere on this spread, it means I have won that battle. I proved all the naysayers wrong though, I am not a hypochondriac! I chose recipes that are fairly simple and ingredients that are easy to obtain. 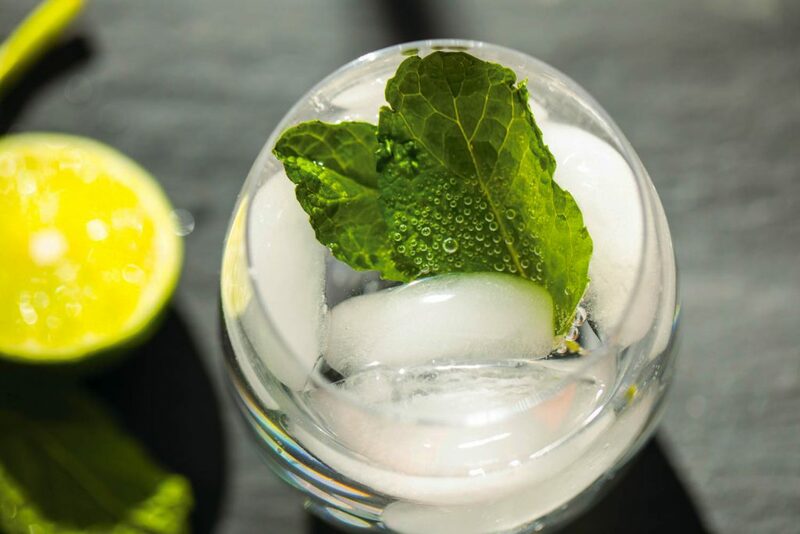 If you want to be more creative in your drinks or make mocktails often, I recommend checking out Seedlip, a distilled, non-alcoholic spirit that comes in flavors (herbal, citrus, aromatic) intended to mimic the complexity of alcoholic beverages. If you’re a whiskey drinker normally but something like antibiotics are keeping you from liquor, the first mocktail, featuring Seedlip Spice, might be just what you need. 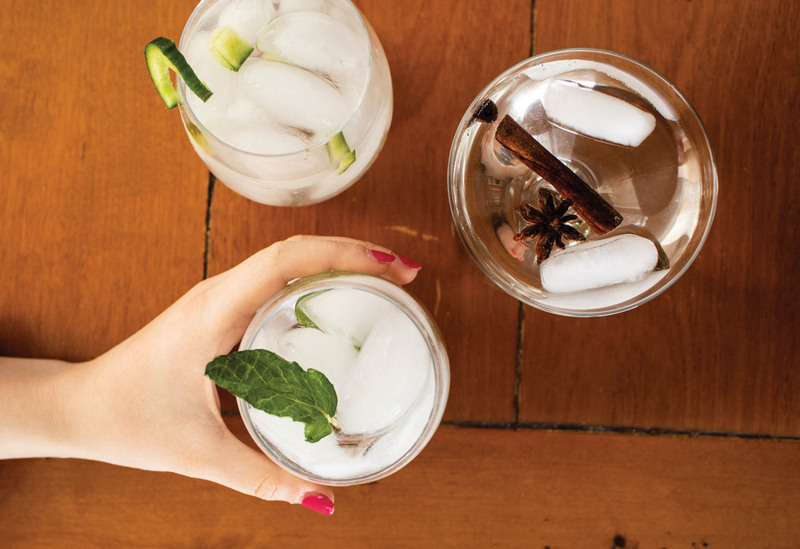 Mix and pour Seedlip Spice, tonic syrup, and tonic water into glass over ice. 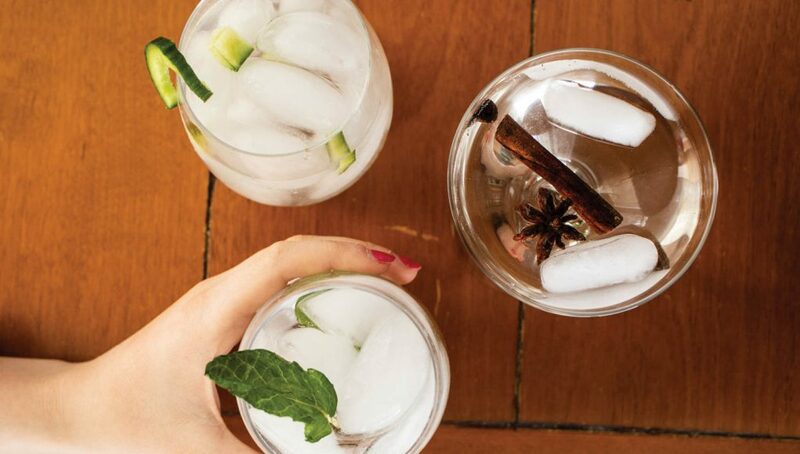 Garnish with star anise and cinnamon stick. Combine ingredients and shake with ice. 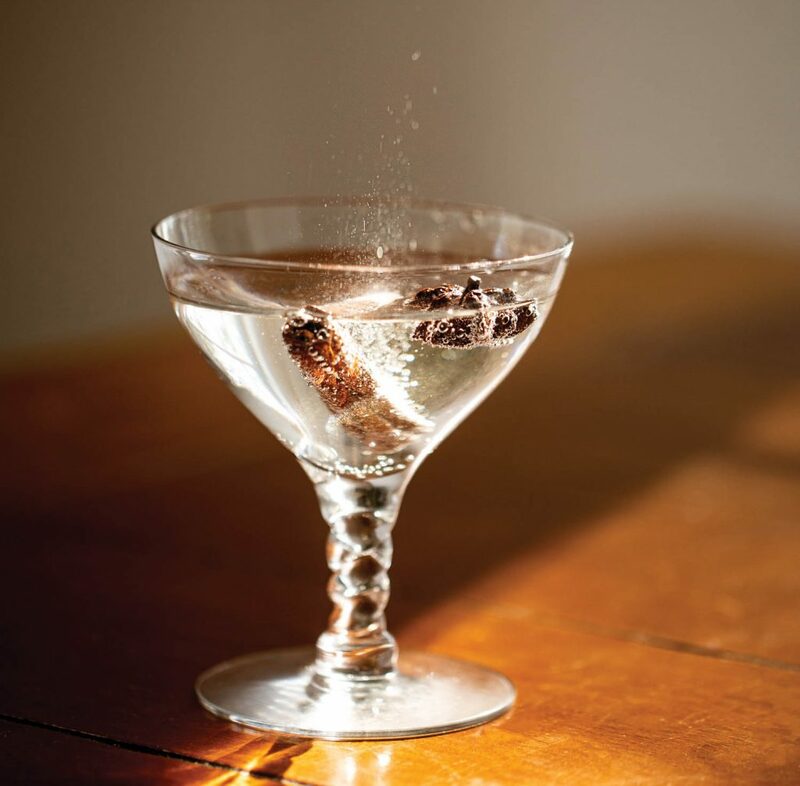 Serve in a rocks glass over crushed ice. Garnish with a slice of cucumber. 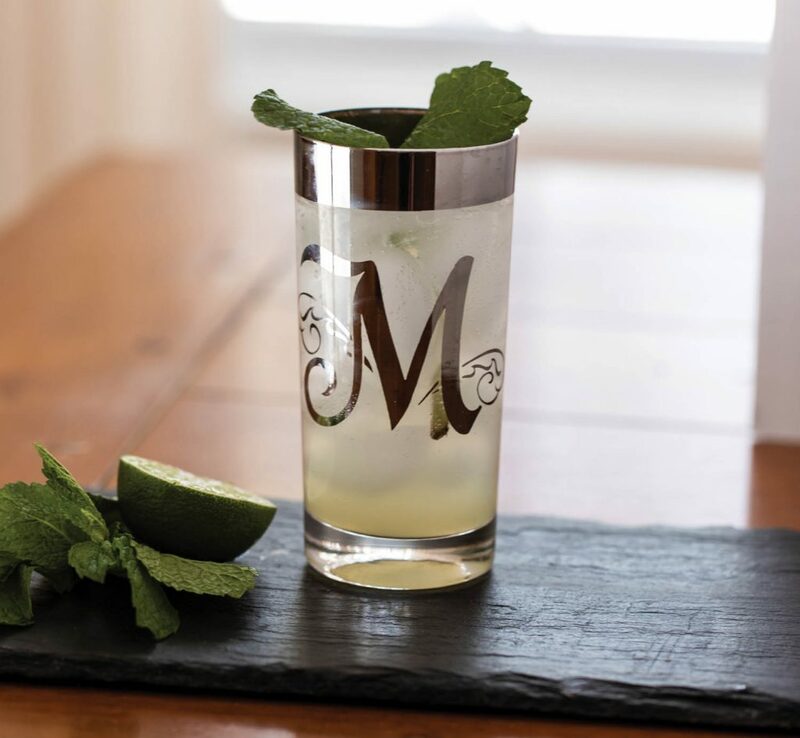 Squeeze the lime juice into a glass, add syrup and mint, fill the glass with ice cubes. Pour sparkling water into the glass.